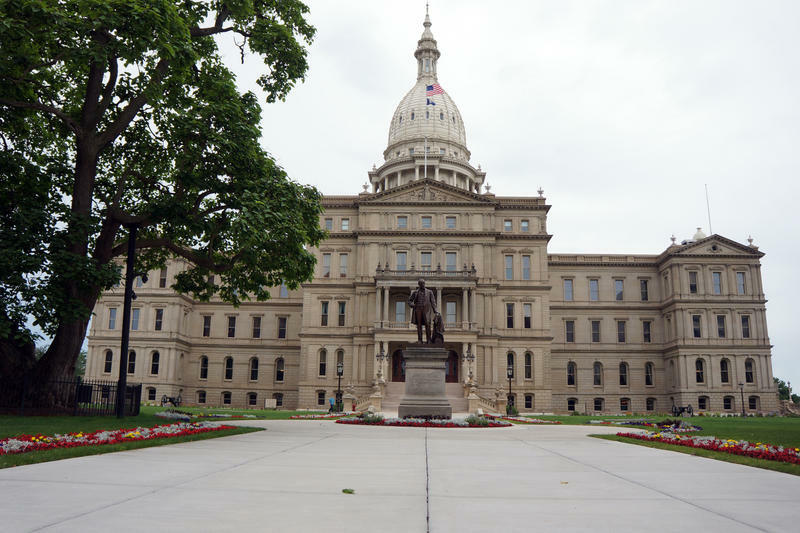 (MPRN-Lansing) Victims would have more rights under bills passed by the state House Thursday. Legislation would require defendants be physically present in the courtroom when a victim or victim’s family gives an impact statement at sentencing. Bill sponsor Holly Hughes (R-Montague) said she was inspired by an event that took place in Muskegon County. Last December, Jeffrey Willis’ blew a kiss to the courtroom as he exited. He left because he refused to listen to the statements of the family members of the woman he had murdered. “We want to just make sure that victims’ rights are well above murderers’ rights and so we’re going to move this as fast as we possibly can,” said Hughes. Other legislation is aimed at making sure students don’t have to go to school with someone who sexually assaulted them. A bill package would prevent someone who is convicted or has a juvenile adjudication for criminal sexual conduct against another student from being in the same school building as the victim. Lawmakers say there’s currently a gap in the law – school officials can’t kick a student out of school unless the sexual assault happens on school grounds. said bill sponsor, Lana Theis (R-Brighton). 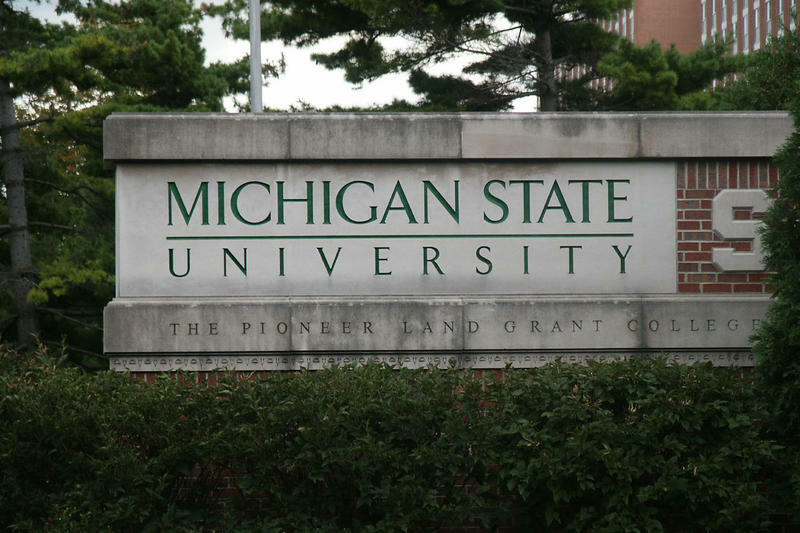 Critics of the legislation say students should be dealt with on a case-by-case basis. All of the measures now move on to a Senate committee for consideration. (MPRN-Lansing) People convicted of crimes would have to listen to victim statements at their sentencing hearings – if a bill making its way through the state Legislature becomes law.